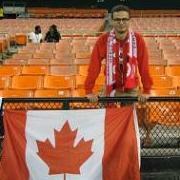 The Voyageur's Paid Membership Helps You With Tickets To CWNT Games How Exactly?? Can we get a World Cup 2014 Brasil thread ? Vees General viewing parties - EPL / La Liga / Bundesliga etc.